The Historic Homes Tour which opens the Clarksville Writers’ Conference sells out, setting a record for this annual Arts and Heritage Development Council event. Historic Homes Tour participants leaving the Frech-Buck House at 102 Union Street. 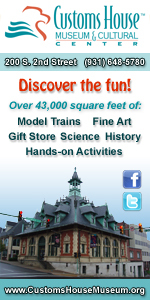 Two days of presentations and visits of historic homes of the area raises the bar. 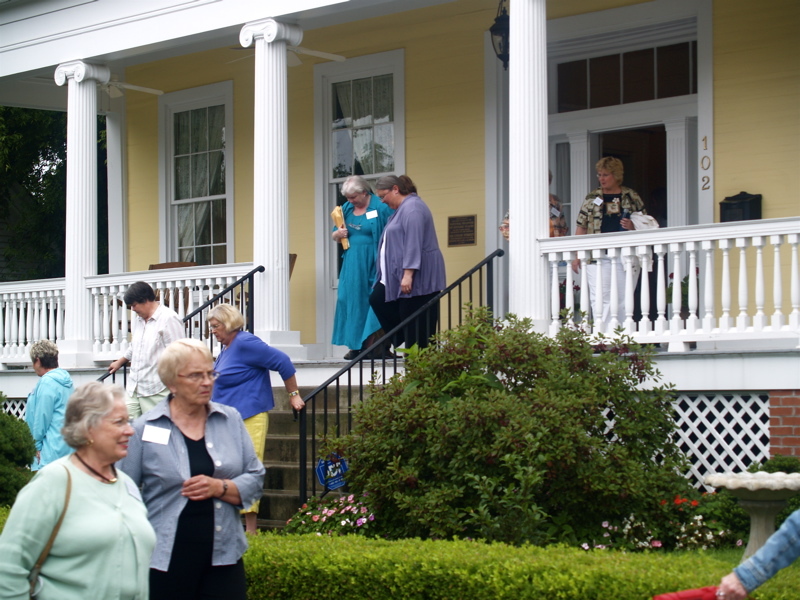 Despite the rainy weather, the fifth annual Clarksville Writer’s Conference opened to a warm and welcoming flourish with its Historic Homes Tour. This year’s historic homes tour is completely sold out, a first for the Arts and Heritage Development Council annual event that opens its annual writers’ conference.